It has been such an inspiration. I believe that France is the centre of the world. French people are tuned in to the world outside themselves. In this time - it inspires me to keep moving keep searching those that genuinely want to make the world a better place. Ones that are willing to co exist with creatures great and small - different shapes and sizes, races, colors and species. Paul will talk more about the how's and whys. 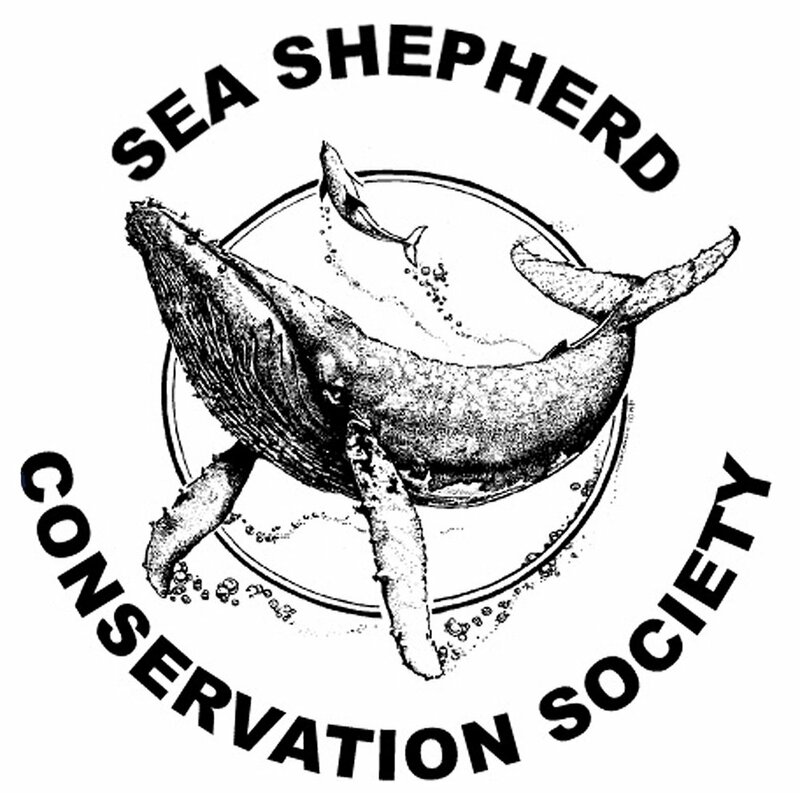 I have been a dedicated member of Sea Shepherd for more than a decade - and will fight for the whales and their oceans for as long as I live.